No one can deny the beer climate is changing. Extreme bittering patterns and massive flavor oscillations are the new normal. Experts have determined that IBU levels of beers have been rising at an alarming rate and the Mad Scientists have concluded that this will have a lasting impact on our Beer Climate. Take, for instance, the Winter Seasonal. The snow-covered cabins and bucolic winter scenes have melted down. Now, beers are inundated with spices and infusions, torrential downpours of hops flood our tastebuds, and cloying beers coat our palates like oil slicks. But while some folks are running for the hills, the Mad Scientists have continued formulating in coastal Red Hook with rising tides lapping at their heels. We present the Global Warmer, an authentic Mad Scientists creation based upon an original recipe. 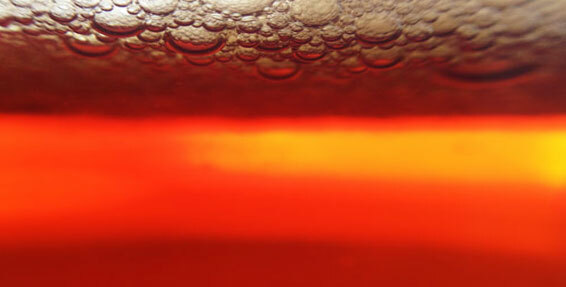 The objective is simple—create awesome liquid and draw attention to the rapidly changing beer climate. Naturally, the beer doesn’t conform to existing style guidelines, because the Mad Scientists brew to their own tastes. This undefinable formulation demonstrates the potency of changing recipes, but does so with nuanced flavor from malt, hops and yeast. Toasted malt expresses rich depth to remind you this is a winter brew. But the citrus hop character and 70 IBUs of incandescent herbal spiciness shine throughout—a new sort of winter warmer for a changing globe. 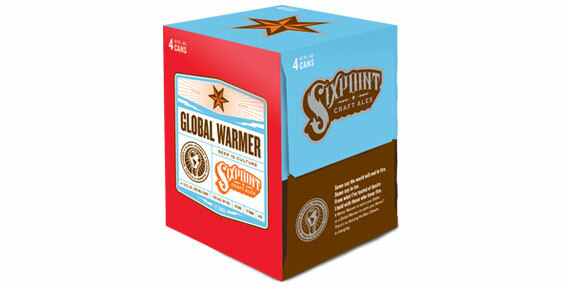 The Global Warmer is our third brew to go in tall, slim cans, and is 7% ABV with 70 searing IBUs. 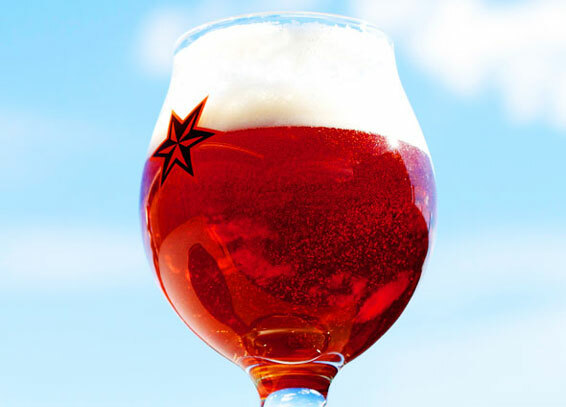 After a nose characterized by big hop character, an ample, coating bitterness rushes the palate. The malt is a pleasant contrast; it’s soft and complex, with notes of biscuit and toasted caramel. And the malt presence is deep enough that you’ll detect dark fruit and even mild hints of chocolate as your brew warms. Released almost one year to the day after hurricane Sandy, the brew’s naming is not simply for ironic effect. Sixpoint’s Red Hook, Brooklyn brewhouse was flooded in the 2012 superstorm and this year seemed like a relevant moment to re-interpret the beer, once made in 2006 when the brewery was draft-only. The brew’s release also reflects a changing beer climate here at Sixpoint, as you’ll begin to see brews arrive untethered to global positioning. 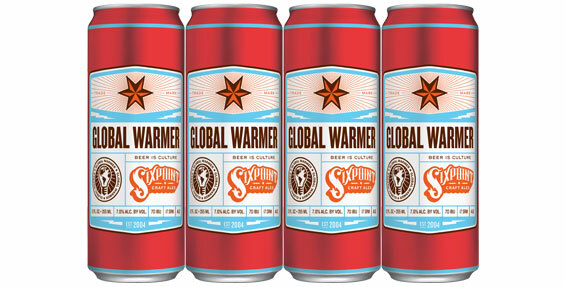 The Global Warmer, available throughout the Sixpoint network on draft and in 12 oz cans. UPDATE: Learn about Global Warmer’s battle against #SeasonCreep here.